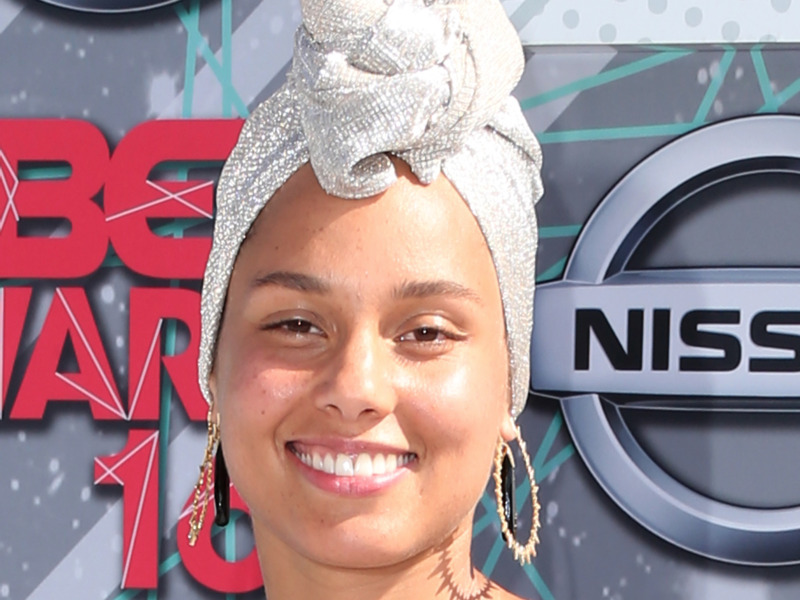 Alicia Keys showed up on the red carpet of Sunday’s BET awards looking gorgeous — and completely free of makeup. 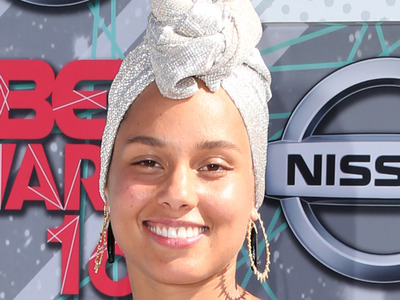 Mashable noticed that Keys’ natural look fell in line with a recent essay she wrote for Lena Dunham’s newsletter, Lenny Letter. 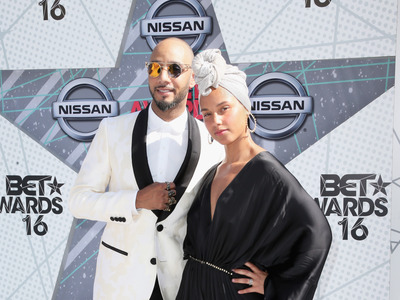 In the essay, Keys wrote that she was embracing the no makeup look. The singer wrote of her belief that makeup conceals a woman’s inner truth and fosters a society in which women are focused on what others think of her. She, too, had used it as a clutch to cover her own insecurities, she wrote. “Every time I left the house, I would be worried if I didn’t put on makeup: What if someone wanted a picture?? What if they POSTED it??? These were the insecure, superficial, but honest thoughts I was thinking. And all of it, one way or another, was based too much on what other people thought of me,” she wrote. 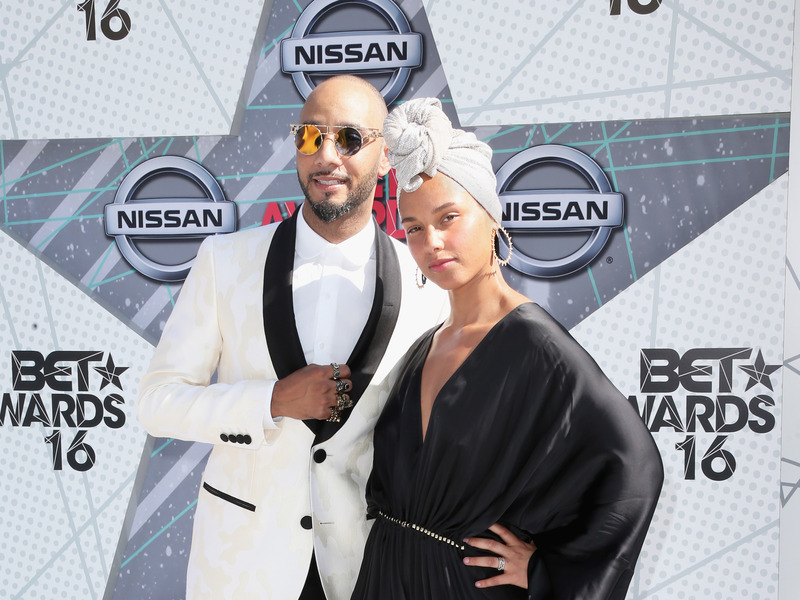 Once the photograph Paola took came out as the artwork for Keys’ new song “In Common,” the singer fully embraced the #nomakeup look.